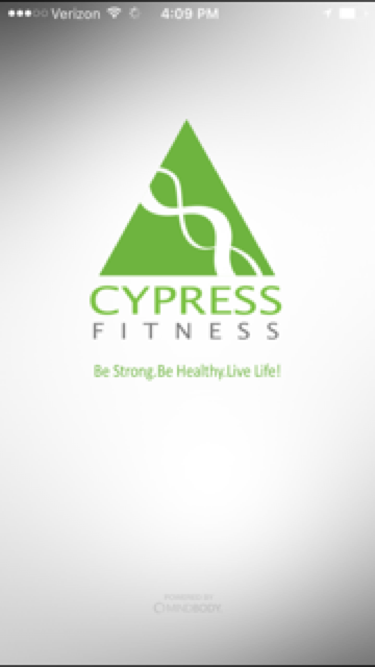 We have developed our own Cypress mobile app to make your Cypress experience better, easier and even more enjoyable. 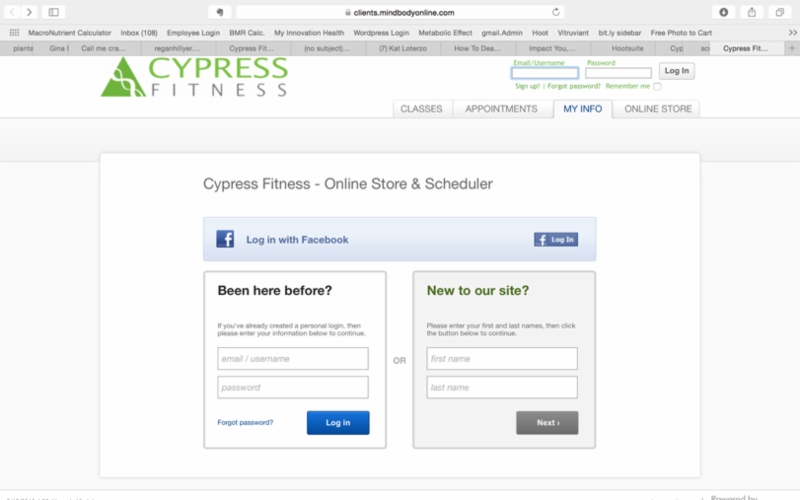 Our Cypress mobile app will allow you do all of the following from your mobile phone, tablet or computer. View your online monthly statements. Schedule Team Training and Studio classes with ease. Change and update your credit card info. Check in at the front desk with a swipe on an iPad. Two quick steps, less than 10 minutes, and you are done! 4. You will go to screen below, supply email, address and phone to confirm identity. 5. You are done with Step One! 3. 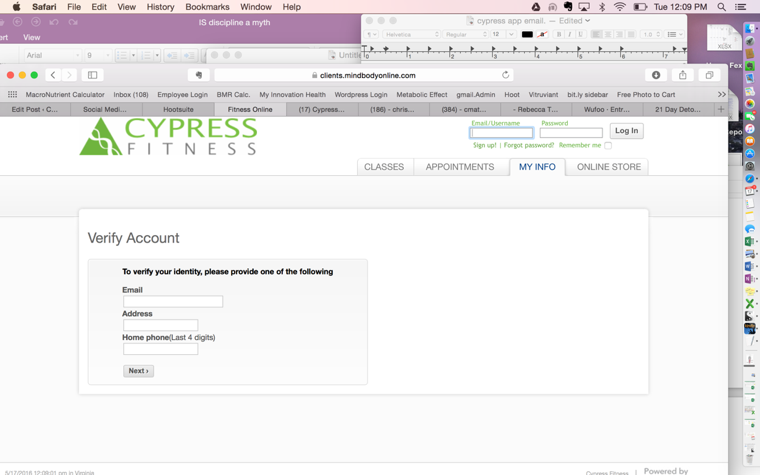 Click “Allow” to let our app remind you of appointments for personal training or upcoming classes – you will have a virtual concierge service. 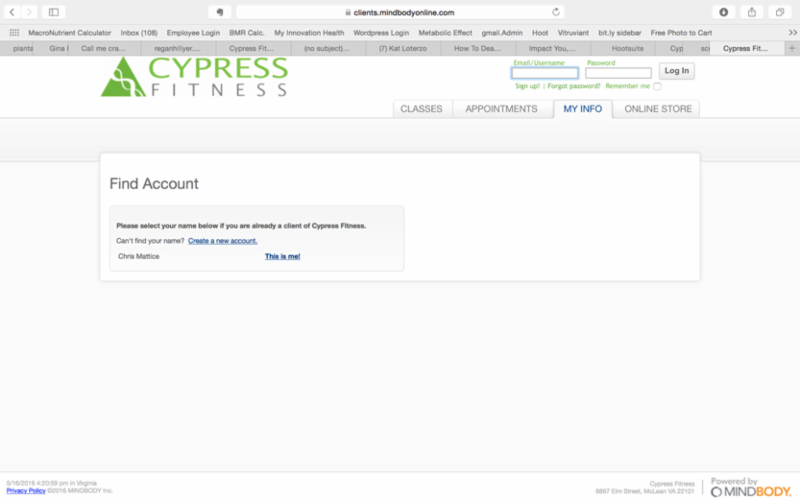 You are now ready to use the Cypress App to review class offering times, attendance and instructors, book classes, book massage appointments, and view charges and monthly statements. Spend some time looking around the Cypress App and let us know if we can help with anything!